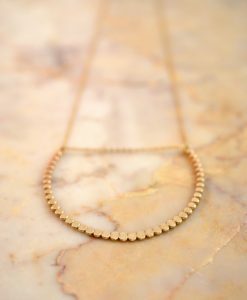 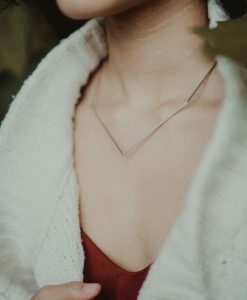 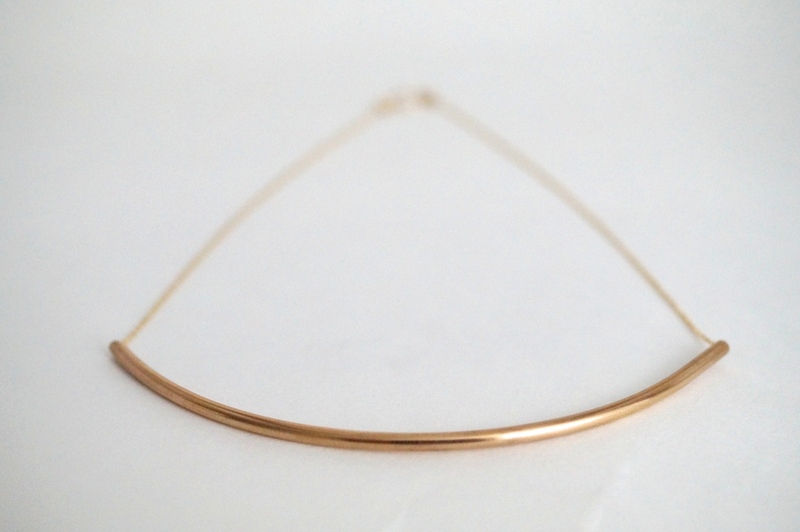 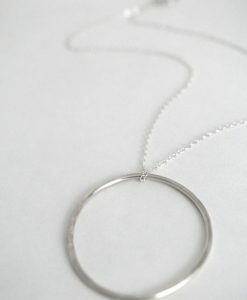 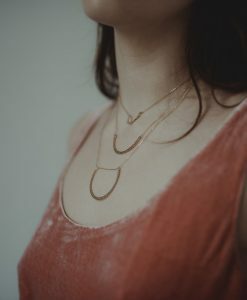 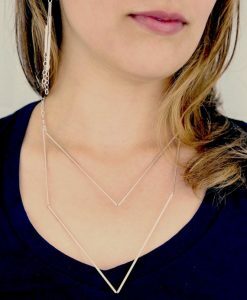 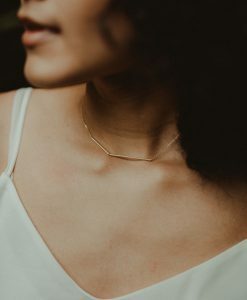 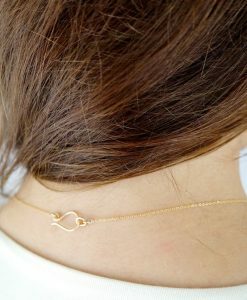 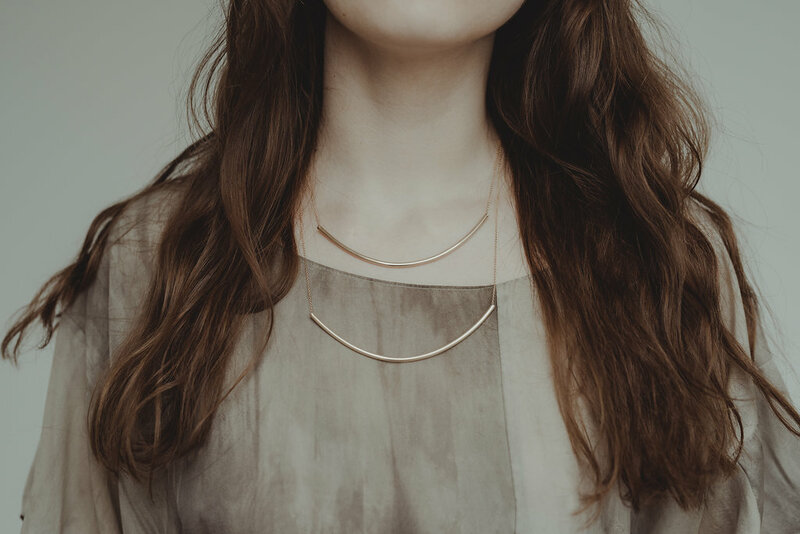 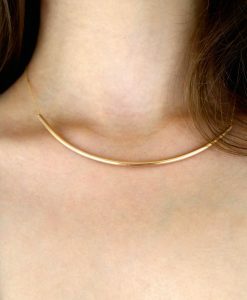 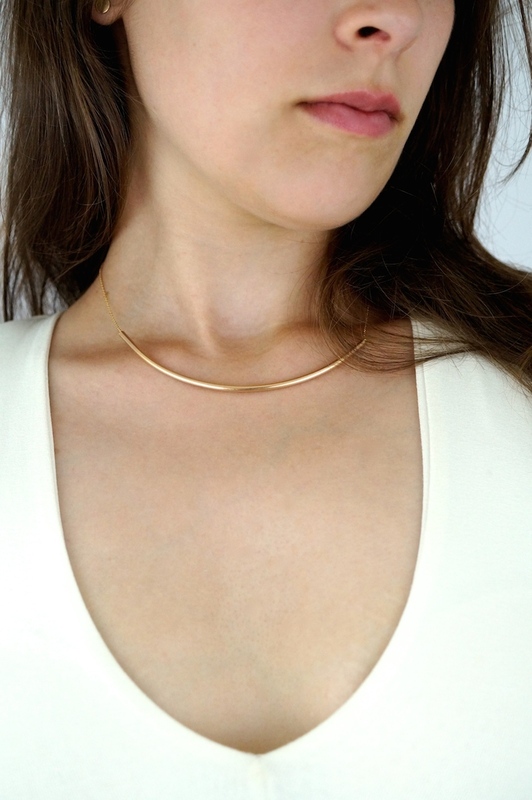 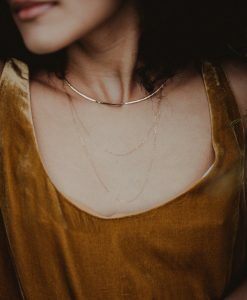 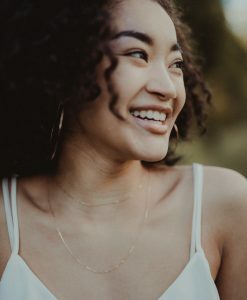 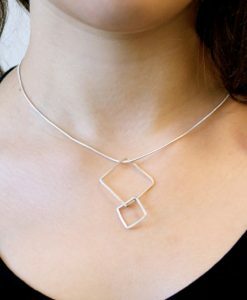 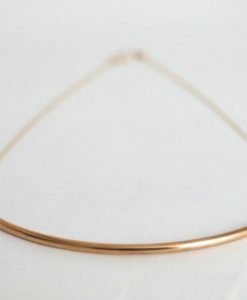 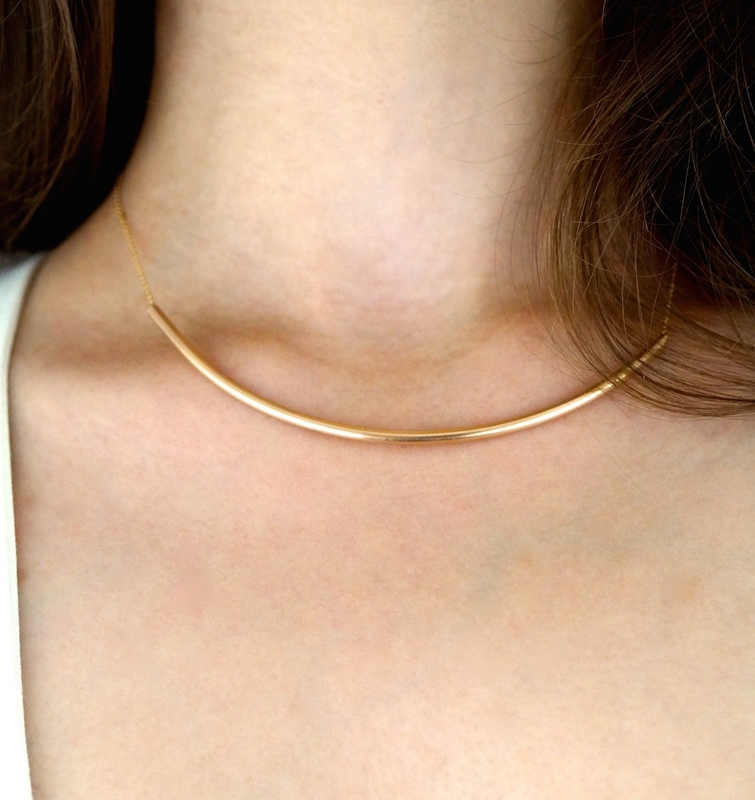 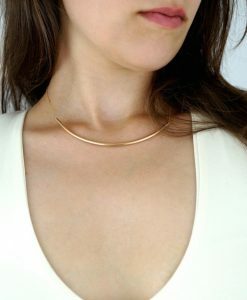 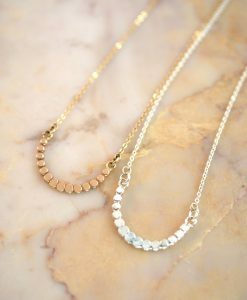 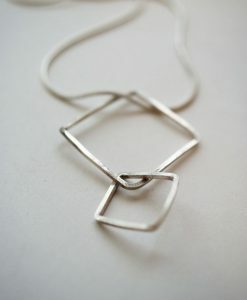 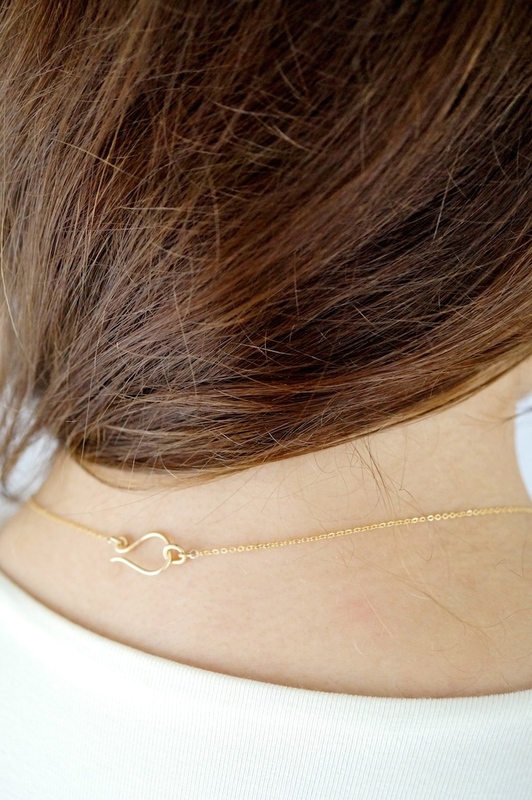 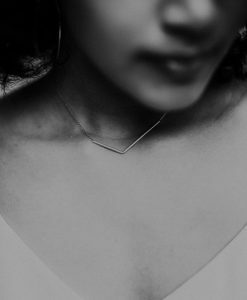 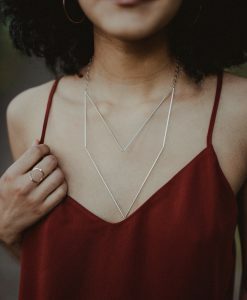 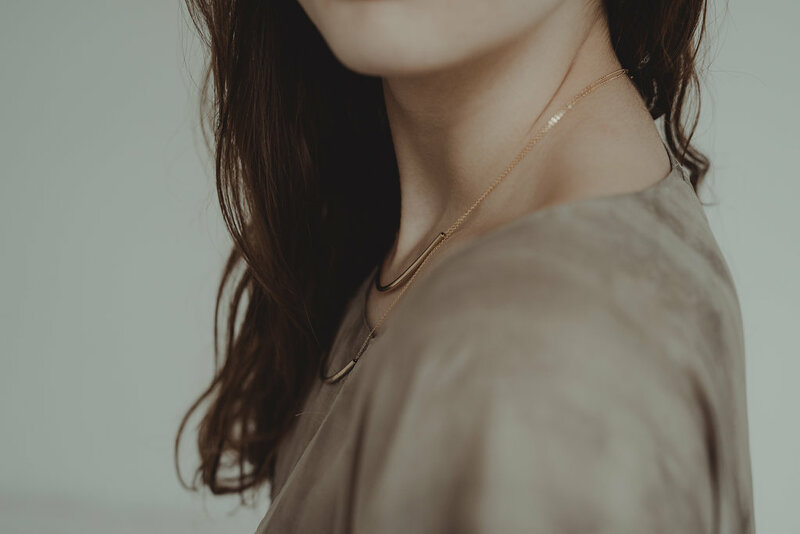 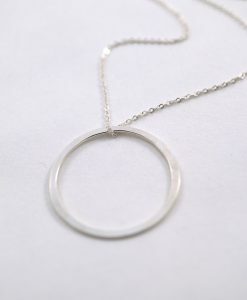 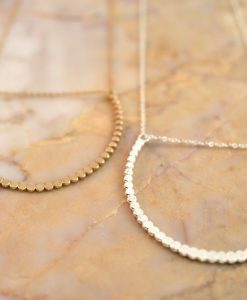 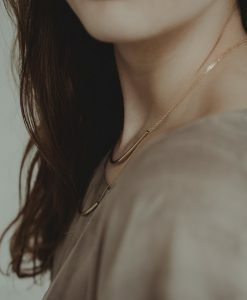 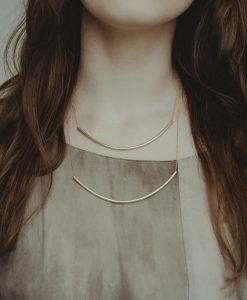 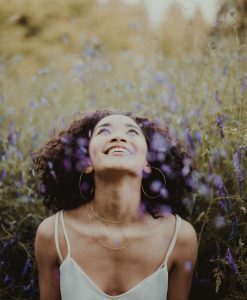 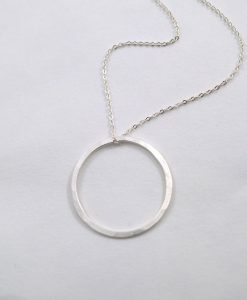 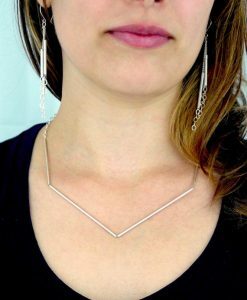 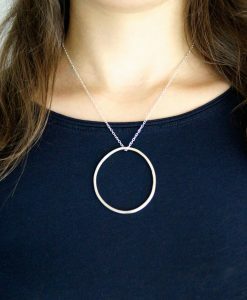 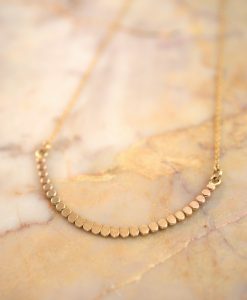 This beautiful necklace is simple and elegant. 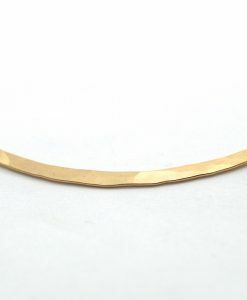 I’ve formed a hollow gold tube into a wide, slightly curved shape. 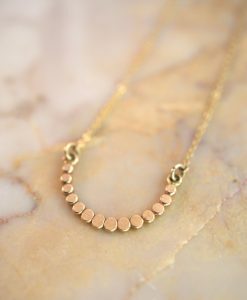 The curved gold bead measures approx. 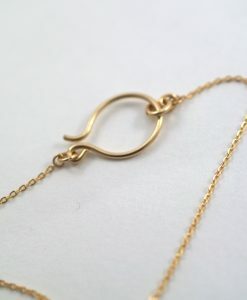 5 inches in length. 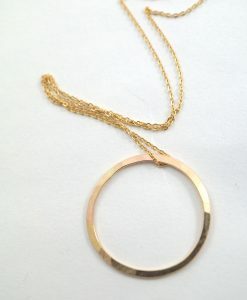 The 14K gold-filled tube hangs from a delicate 14K gold-filled chain and handmade necklace closure.